History! Languages! Classic literature! 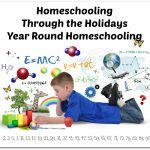 All of these topics are a staple of homeschool education, and the people at Memoria Press offer programs to help you teach each subject. The members of the crew review team got to check out several programs for this review, for a variety of ages. 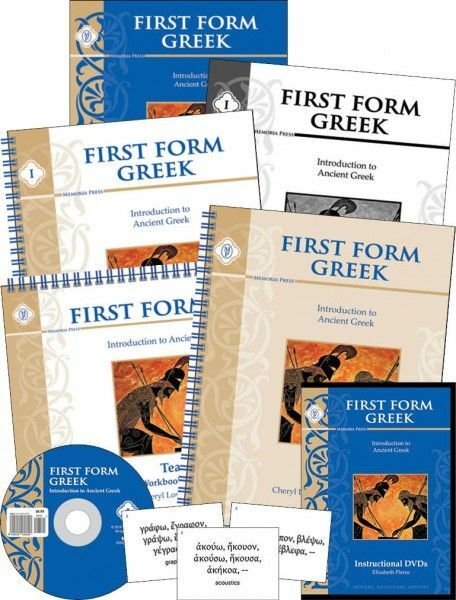 First Form Greek is aimed at grades 7-12 and offers students a chance to study Greek grammar in a logical way. 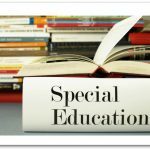 The program includes a student text and workbook as well as a teacher’s manual, flashcards, DVDs, pronunciation CD, and a quizzes and tests book with an answer key. 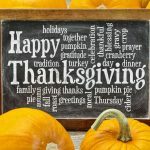 It is designed for students with or without prior experience in Greek and gives students a chance to learn up to 130 vocabulary words as well as noun declensions, adjectives, and pronouns. 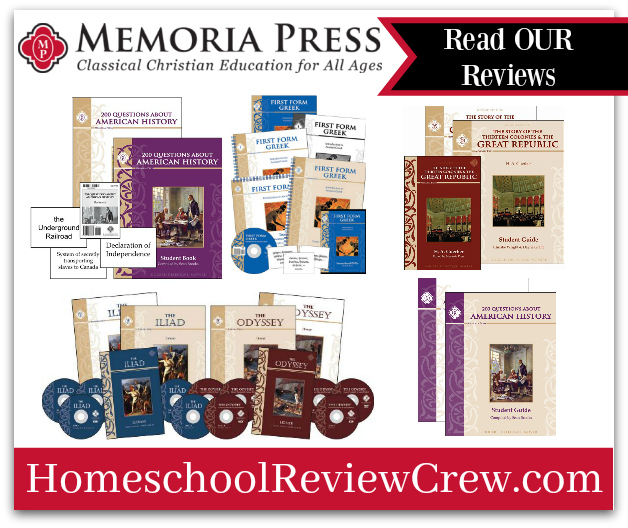 The Illiad & Odyssey Set takes students through the classic books with DVDs and student and teacher’s guides that take students through the epic adventures in a way that makes it easy for them to understand. 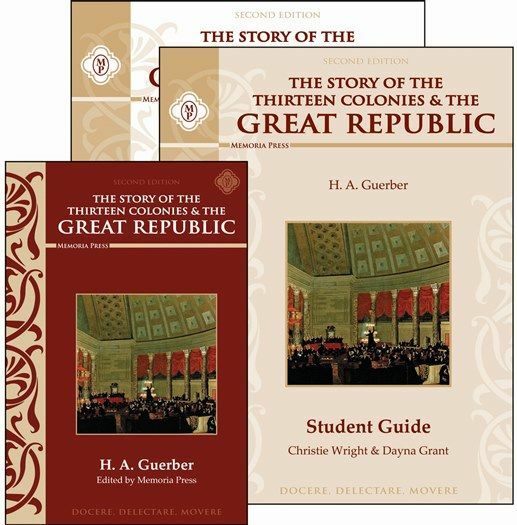 Learn all about American history with The Story of the Thirteen Colonies & The Great Republic Set. Designed for students in grades 5-8, it is based on the classic books by H.A. Guerber, which have been combined into one volume for this study. It comes with the book, a student guide, and a teacher’s guide. 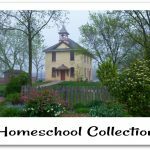 You can add to your study of American history with the 200 Questions About American History Set. This program makes a nice supplement to the Guerber set and offers hundreds of questions about American history that every student should know. 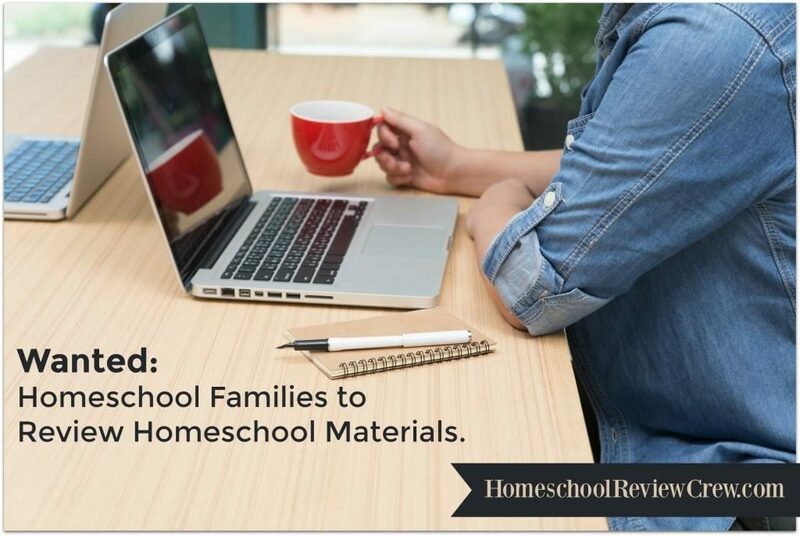 This includes a student guide, teacher key, and flashcards.